is a UK based manufacturer of High Performance Insulated Construction Products. 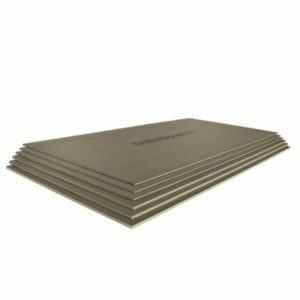 PCS Tile Backer Boards are manufactured to the highest standards to increase the performance of electric underfloor heating mats. They produce a diverse range of products that are thermally insulating, lightweight and waterproof. 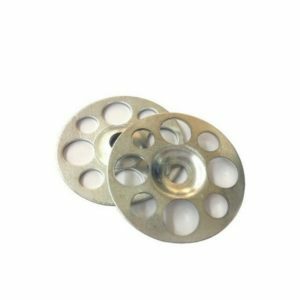 The products are designed for use as a lining and overlay system for walls and floors that require the application of natural stone, ceramic and porcelain tiles etc. 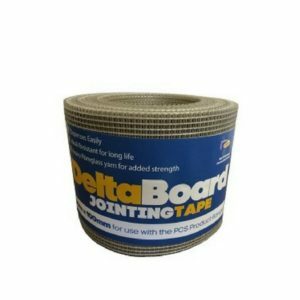 We have available to purchase the Delta Board range which is an incredibly versatile Thermal Construction Board often referred to within the construction industry as “Thermal Tilebacker Products”. The boards we offer have been developed for use where heat loss and moisture absorption need to be effectively controlled, shower rooms, kitchens and bathrooms. High density extruded polystyrene with a specifically formulated reinforced cementitious surface coating. The insulating property of the extruded polystyrene provides excellent insulation and is CFC, HCFC and HFC free.